KALININGRAD, July 20. /TASS/. 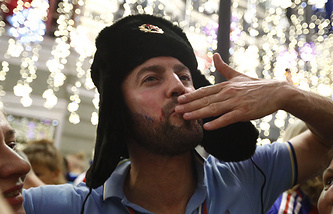 Family members of 2018 FIFA World Cup Fan ID holders will have a chance to get free Russian visas until the end of the year, Russian President Vladimir Putin said at a meeting with World Cup volunteers. "As you may have heard, I suggested that my colleagues consider this possibility, decisions are being made and we will continue to grant visa-free entry to Fan ID holders until the end of the year, while their family members and friends travelling with them will have a chance to get free visas," Putin said. The Russian president added that it was part of a plan to increase the tourist inflow. Putin earlier supported the idea of providing Fan IDs to those attending other sporting and cultural events that will take place in Russia. Russia hosted its first ever FIFA World Cup between June 14 and July 15. 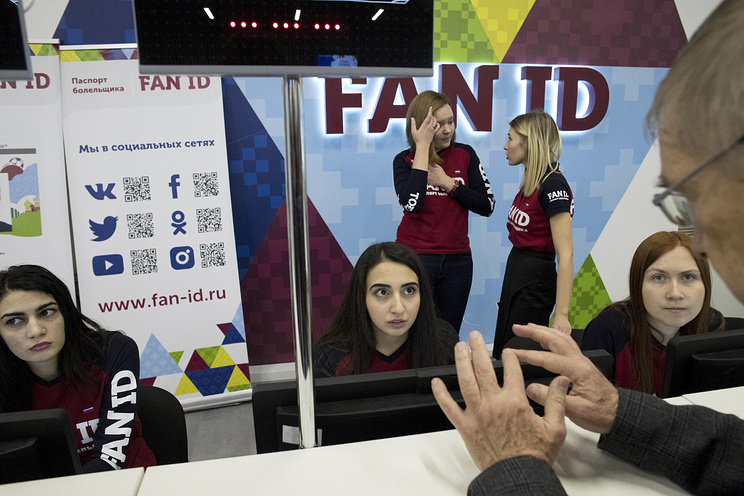 The FAN ID - an innovation Russia introduced upon becoming the 2018 FIFA World Cup host - is a document that all those who purchased tickets for matches had to acquire. FAN IDs gave their holders the right to use public transport for free, particularly to travel by train between host cities. As for foreign nationals, FAN IDs gave them additional benefits such as visa-free entry to the Russian Federation. After the World Cup was over, Putin announced that Russia would continue to grant visa-free entry to Fan ID holders until the end of the year. On July 17, the leaders of the four State Duma (lower house of parliament) factions and the Duma speaker submitted a relevant bill for consideration by the parliament.